Settle down to a country picnic at Grande Provence this summer. 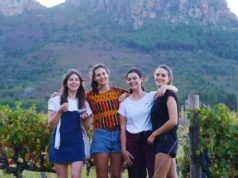 Grande Provence Heritage Wine Estate is tempting visitors with scrumptious country-style picnics until April 2019. 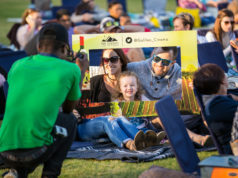 Packed to the brim with delicious artisanal foods, the Grande Country Picnic baskets include free range chicken, estate-made hummus, local cheeses and preserves, heirloom garden salad, smoked snoek pâté, olives, charcuterie and crusty farm-baked bread. The decadent rocky road Valrhona chocolate bar will satisfy any sweet tooth. 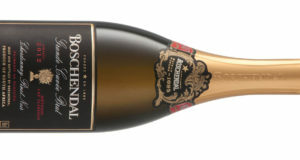 The picnic basket comes with a bottle of Grande Provence’s popular Angels Tears wine of your choice as well as still or sparkling water. Vegetarian baskets are available on request. 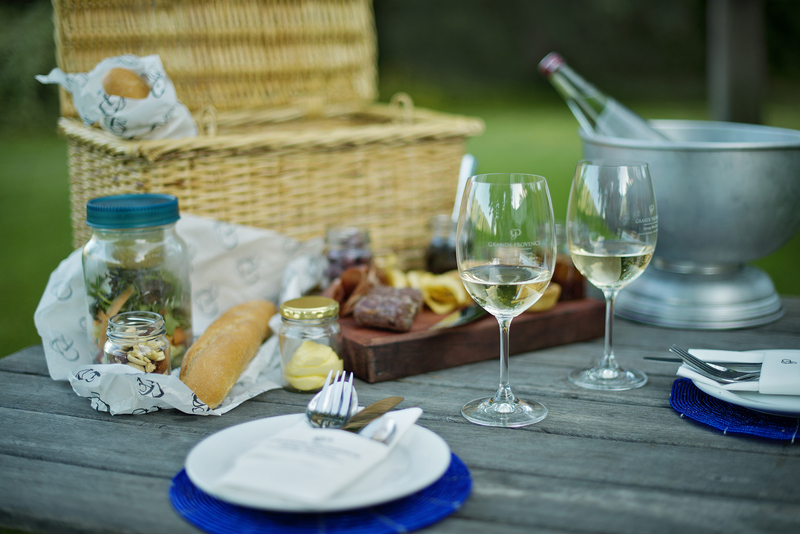 The Grande Country Picnic is available at R650 for two people sharing or R325 for a single basket. Baskets have to be booked a day in advance and a limited number are available daily.